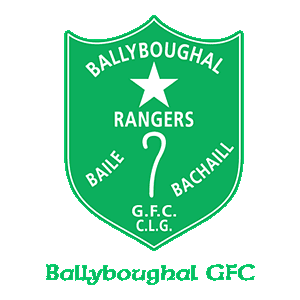 2018 saw the introduction of Gaelic4Mothers&Others in Ballyboughal GFC. 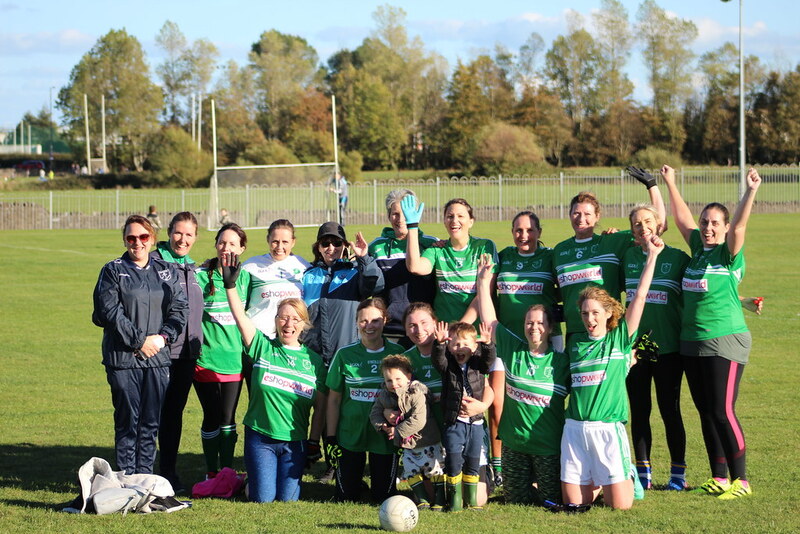 G4MO’S is an initiative run by the Ladies Gaelic Football Association to introduce mothers and other ladies over the age of 25 to playing Ladies Gaelic Football in a fun, non-competitive and social environment. There is no pressure on the ladies to turn up every week as we know that all mothers have a very hectic life running here, there and everywhere with their kids but I will say that all ladies who have joined us look forward to the 1 hour a week. No experience is needed, beginners are always welcome. We meet once a week for one hour and we attend provincial and National blitzes throughout the year. At the moment we are meeting Monday Nights at 8pm. If you would like to join us contact Tracey Connell on 0863723700 or Maree Seaver on 0876354633. What a year this is proving to be for our G4MO team. 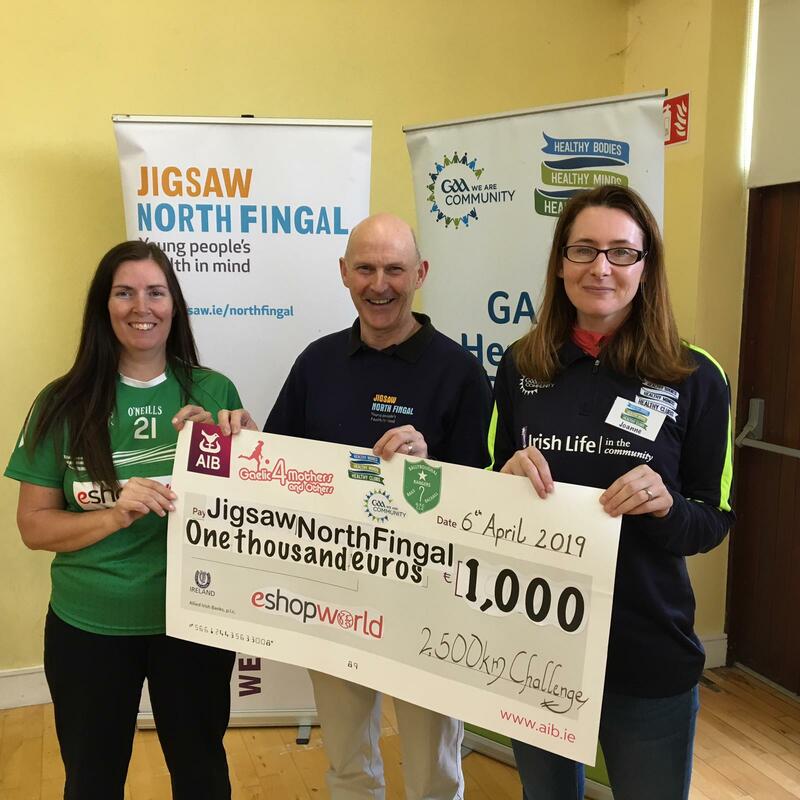 Having met up in January to kick start our training for 2019 we decided to include a sponsored 2500km challenge with the proceeds going toward Jigsaw Mental Health. The 2500km challenge took place in February where all 25 participants agreed to walk 100km for the month with many of the ladies exceeding the 100km. The ladies were delighted to raise €1,000 towards this very worthwhile charity which helps many young people suffering from mental health. Following on from our challenge it was back to concentrating on training with a forthcoming match against St. Comcilles of Swords. 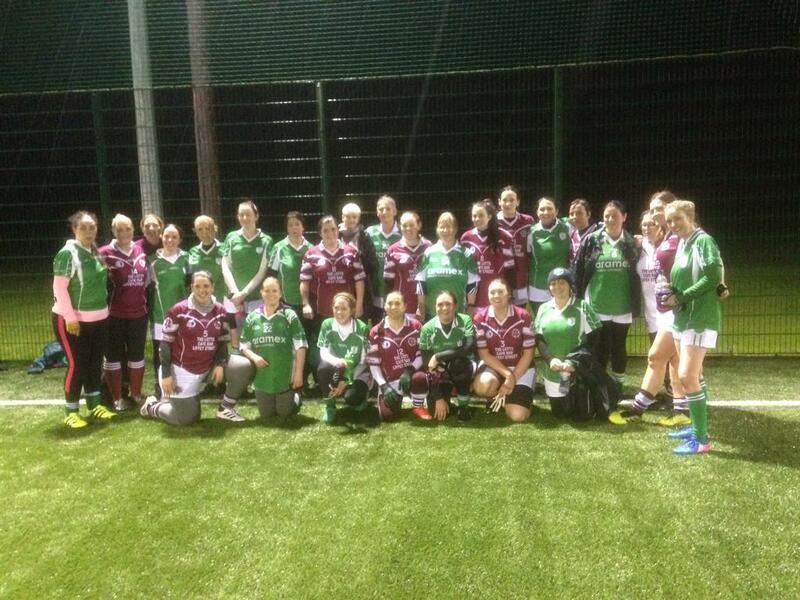 This match was played in very testing conditions and well done to all those who turned out for this match. 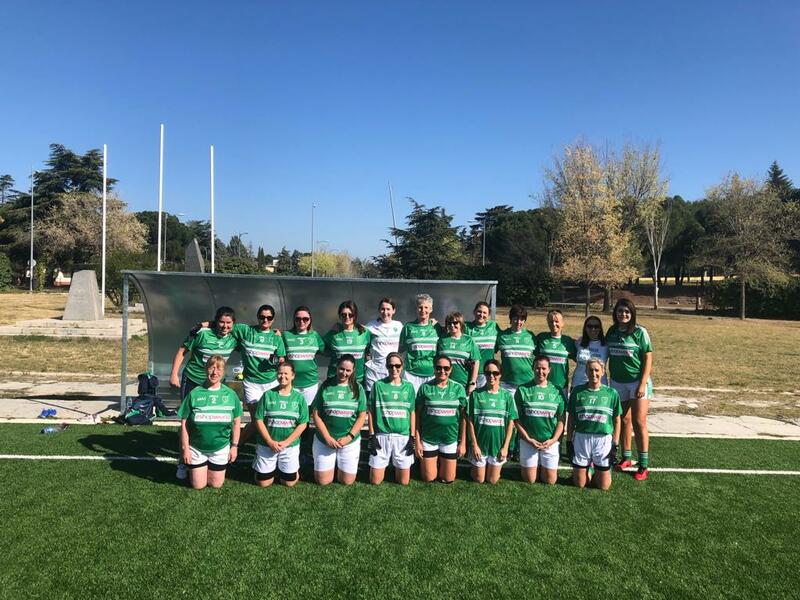 Next up was our international match in Madrid at the end of March with 19 Ladies setting off for Madrid on the 29th March to represent Ballyboughal GFC in a game against Madrid Harps. We would like to thank all those in Madrid Harps for looking after us so well while there and also for a great game. 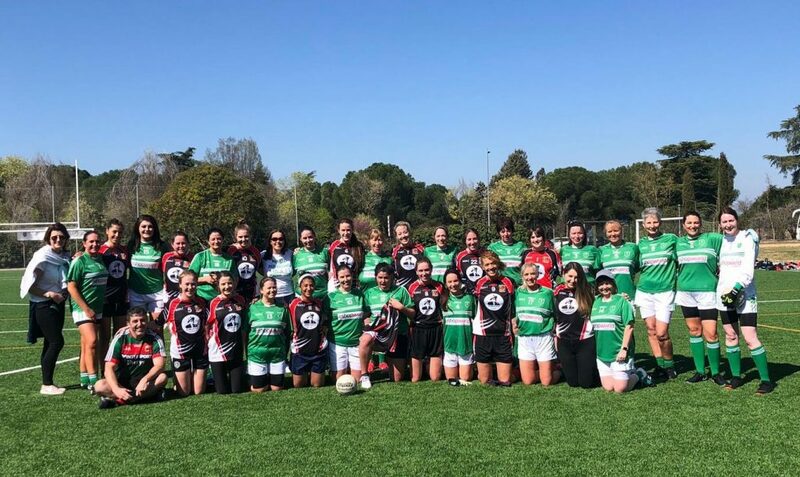 No time resting with this group as when we met up again the week after travelling back from Madrid it was for a game against St. Finians of Swords. This match was again played in very testing conditions with very heavy rain falling. Thanks to St. Finians for great game. What a great write up we received from gaa.ie, we are a success story, well done to all concerned.